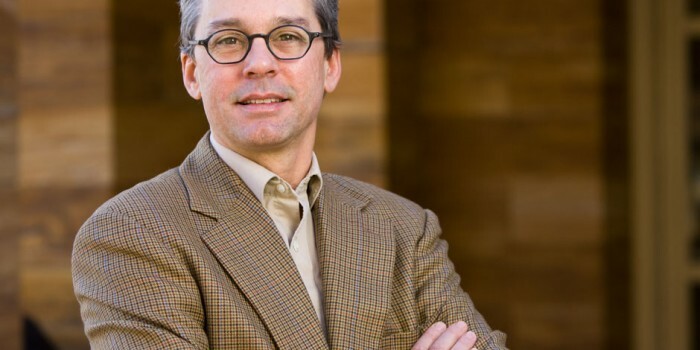 WASHINGTON, D.C. — Wake Forest Law Professor Mark Hall will testify in front of a U.S. Senate committee regarding the impact health care reform has had on health insurance consumer value on Wednesday, May 21. The U.S. Senate Committee on Commerce, Science, and Transportation will hold the hearing titled, “Delivering Better Health Care Value to Consumers: The First Three Years of the Medical Loss Ratio,” at 2:30 p.m. in the Russell Senate Office Building. According to the committee website, the hearing will examine the impact the minimum medical loss ratio (MLR) requirements in health care reform have had on making sure that health insurers are accountable to consumers and provide appropriate value for premium dollars. Under these provisions, health insurers must provide consumers rebates if the plans do not spend sufficient premium dollars on actual medical care as opposed to non-medical administrative expenses including profits. The hearing will be webcast live via the Senate Commerce Committee website. Refresh the Commerce Committee homepage 10 minutes prior to the scheduled start time to automatically begin streaming the webcast. Professor Hall is one of the nation’s leading scholars in the areas of health care law, public policy, and bioethics. The author or editor of 20 books, including Making Medical Spending Decisions (Oxford University Press), and Health Care Law and Ethics (Aspen), he is currently engaged in research in the areas of heath care reform, access to care by the uninsured, and insurance regulation. Hall has published scholarship in the law reviews at Berkeley, Chicago, Duke, Michigan, Pennsylvania, and Stanford, and his articles have been reprinted in a dozen casebooks and anthologies. He also teaches in the University’s Graduate Programs for Bioethics and its MBA program, and he is on the research faculty at the Medical School. Hall regularly consults with government officials, foundations and think tanks about health care public policy issues.